Our spacious kitchen can be used to cater for your own event at the Guildhall or can be hired by the hour for food preparation. 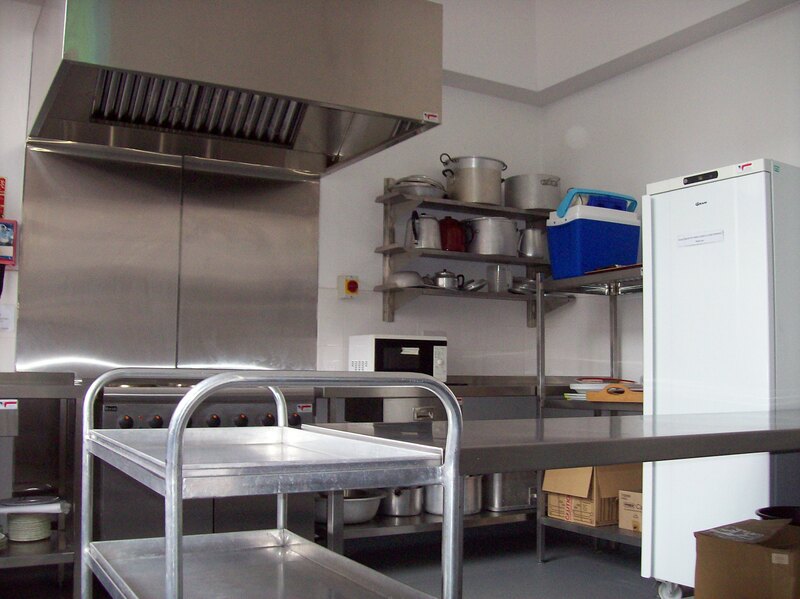 The kitchen has a hygiene rating of 5 and is equipped with 6-hob cooker, three sinks, dishwasher, fridge and water boiler. 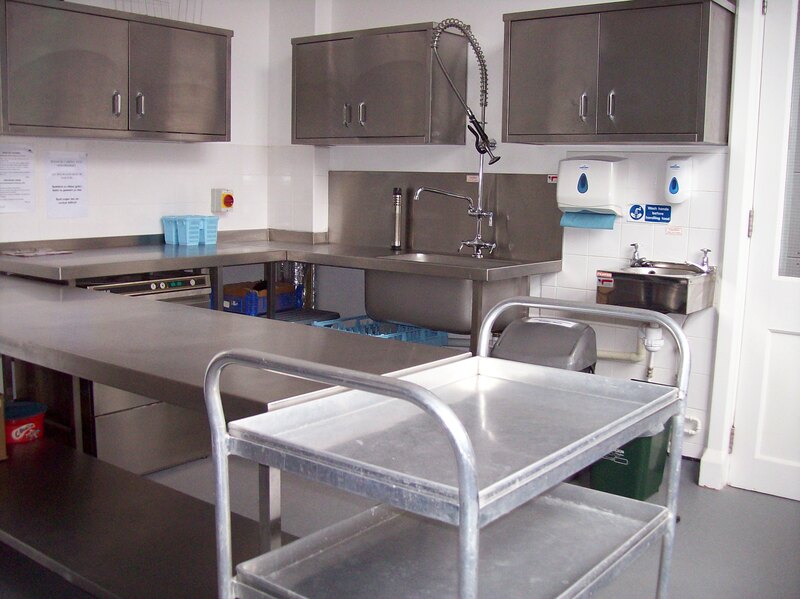 Cutlery and crockery is available.